Get your tickets for the Meat Management Industry Awards 2019, taking place on Thursday 27th June at the Hilton Birmingham Metropole. The biggest meat awards celebration of the year is back! 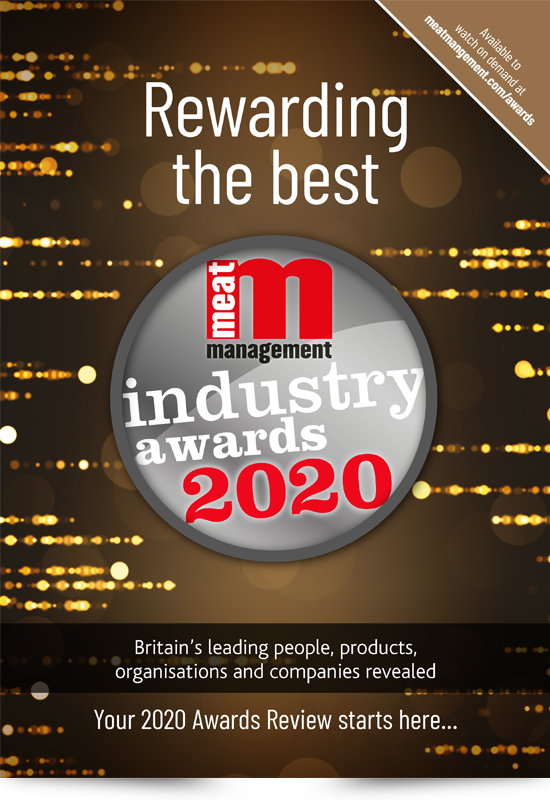 The Meat Management Industry Awards recognise the best manufacturers and producers, suppliers, retailers and butchers in the UK meat sector, and are voted for by the readers of Meat Management magazine, plus various categories judged by experts. The awards also feature the unique Excellence Award category which is presented to an individual who has made an outstanding contribution to the meat industry. There are a total of 20 categories and all awards reflect everything that is exceptional across the whole UK industry. The prestigious black tie dinner and awards ceremony takes place at the five star Hilton Birmingham Metropole on Thursday 27th June 2019. Tickets include drinks reception, ceremony revealing the results of the awards with our special guest and after party including live music. Make sure you book your tickets today to one of the most important annual business and networking events of its type for the UK meat industry. For accommodation options at the Hilton Birmingham Metropole for the 2019 Meat Management Industry Awards please click here. 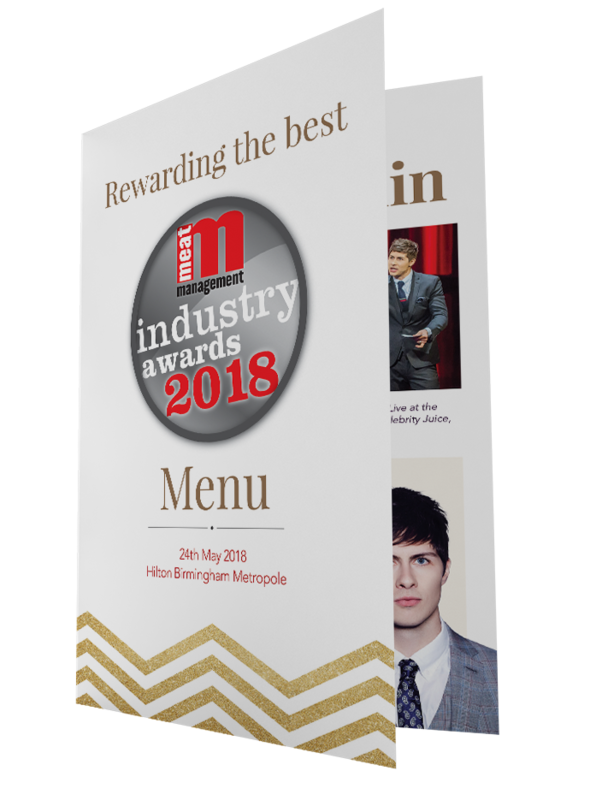 In the company of TV magician and presenter Ben Hanlin, the 2018 Meat Management Industry Awards ceremony brought some of the very top names of the UK meat industry together on 24th May to celebrate excellence and reward the best, as voted for by the readers of Meat Management magazine and judged by industry experts. 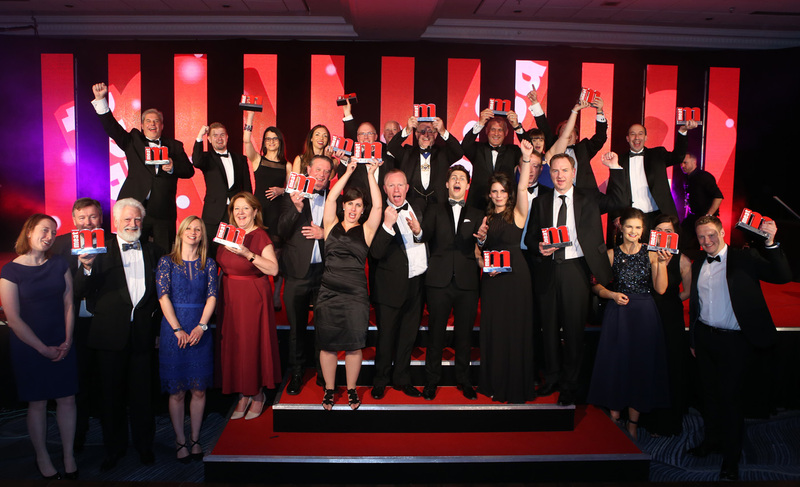 Around 400 guests attended the prestigious black-tie Awards Dinner at the Hilton Birmingham Metropole to network and celebrate with the winning companies, products and organisations. Award partnership packages include a free table at the Awards dinner, regular free publicity in Meat Management magazine and the online e-magazine edition, a page advertisement plus logo in the Awards magazine and logo in the dinner menu, and at the dinner AV presentation. Our Partners also present the trophy for the category it directly links with. The prestigious Awards magazine can be viewed in digital as well as printed format for a full 12 months, click here. 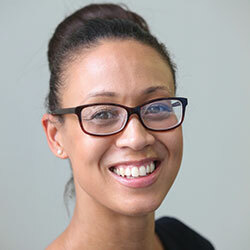 For more information about becoming an awards partner click here. For terms and conditions covering the awards and awards dinner, please click here.